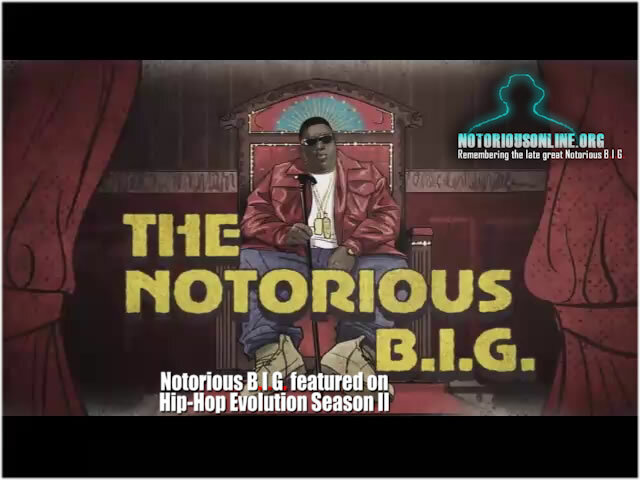 Season 2 Of "Hip-Hop Evolution" Is Back On Netflix With Notorious B.I.G. 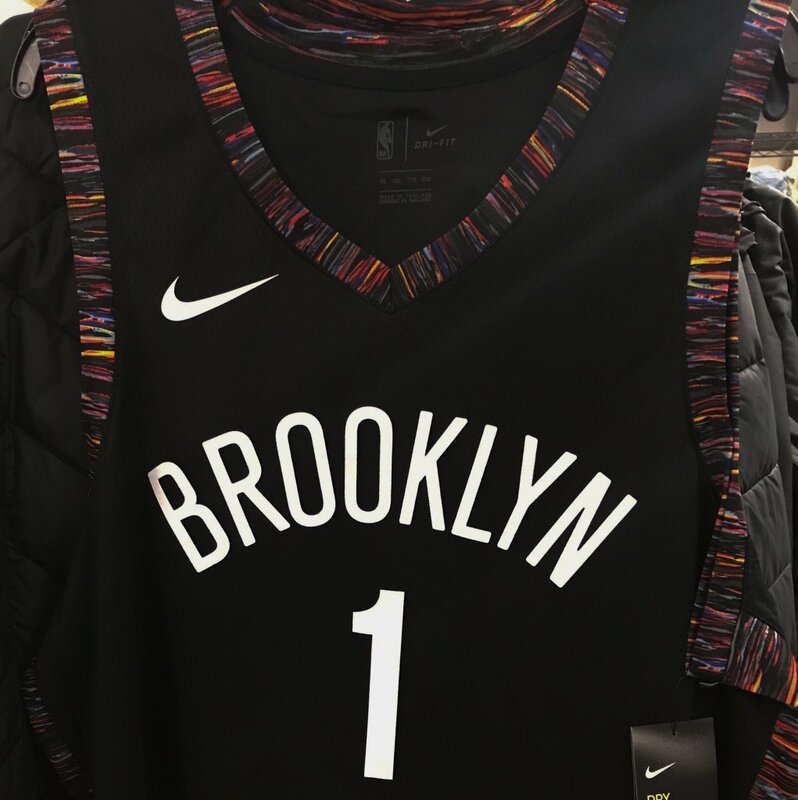 The NBA has begun to unroll their City Edition uniforms for early November. 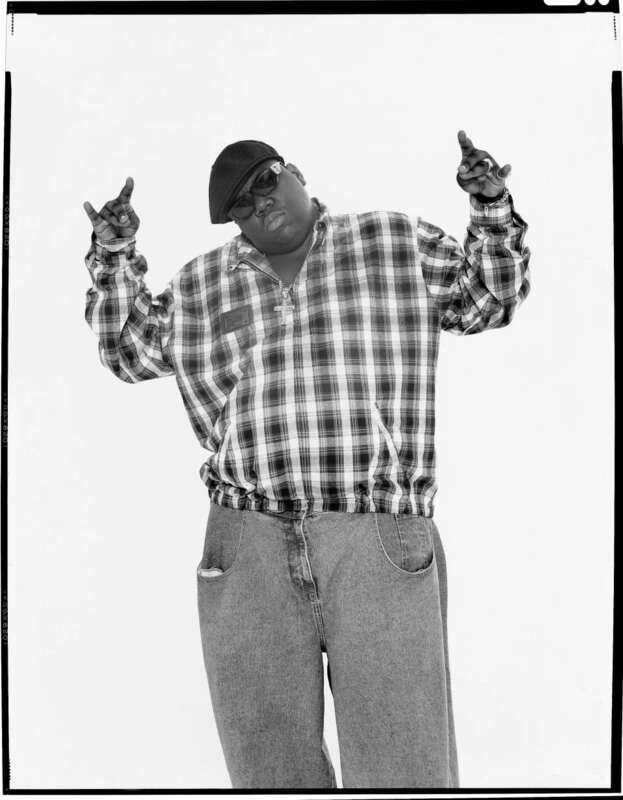 Today (Oct. 24) the Brooklyn Nets' City Edition jersey was revealed and it features a stunning tribute to the late great rapper The Notorious B.I.G.